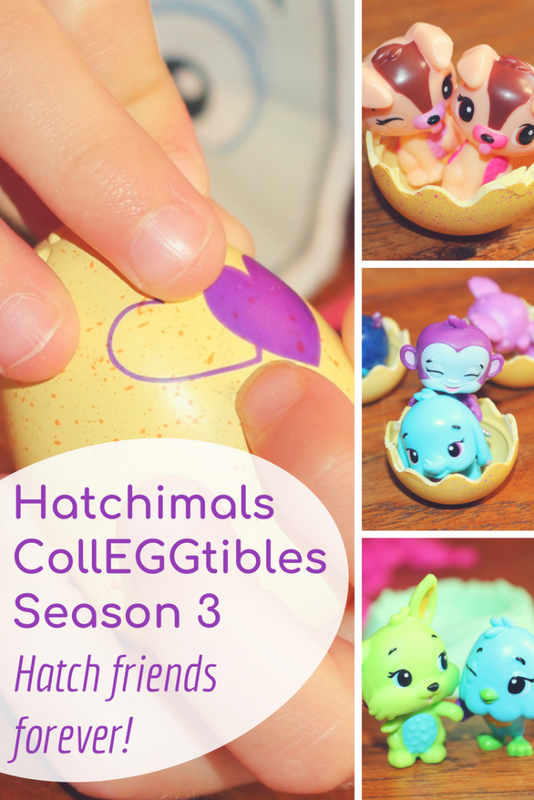 Hatchimals CollEGGtibles Season 3: Hatch friends forever with twins! 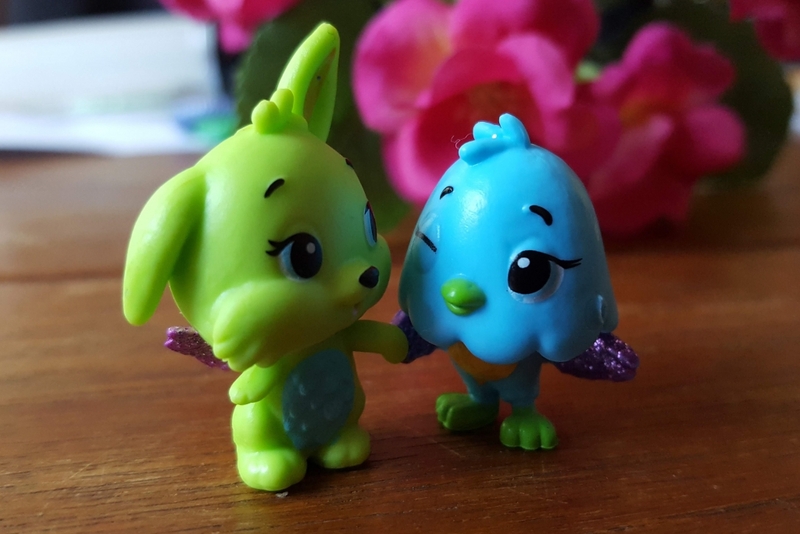 We have been fans of Spinmaster’s Hatchimals CollEGGtibles since series 1 first burst into toy shops. 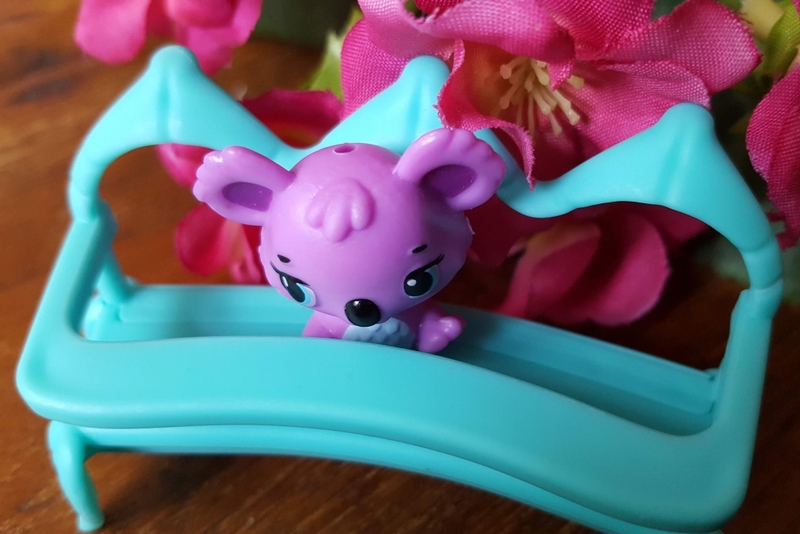 Now Hatchimals CollEGGtibles are launching season 3, and we were more than happy to review them. 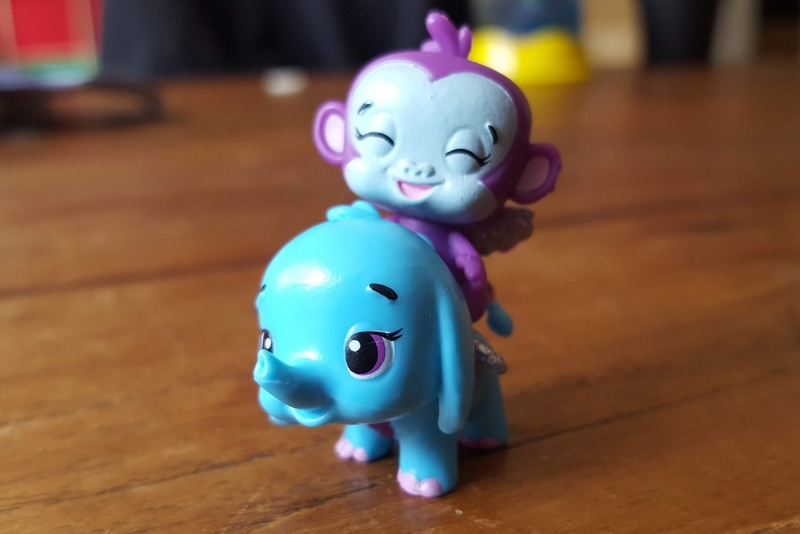 In the same way as the previous two series, the little surprise collectable characters – cute mashups of two different types of animal or bird (see the Hatchimals season 3 checklist below for the full list of CollEGGtibles!) – come inside speckled eggs. 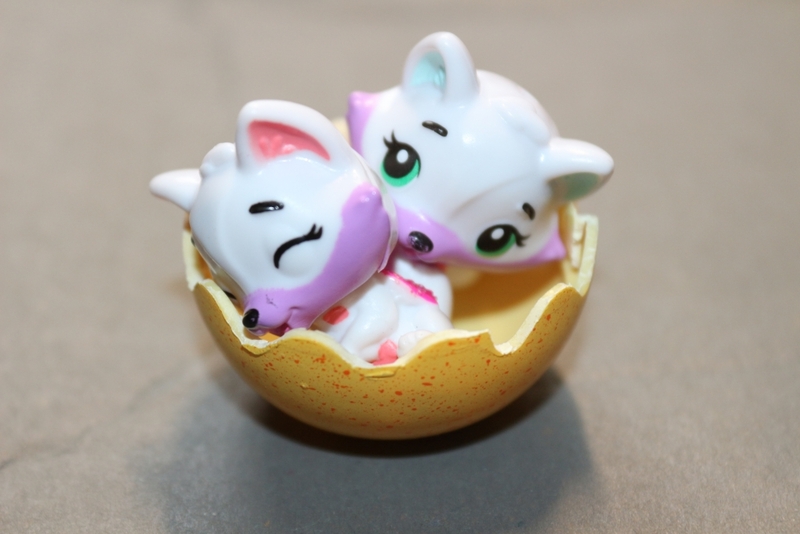 They are available as single blind bags, but you can also buy bigger packs containing more eggs. 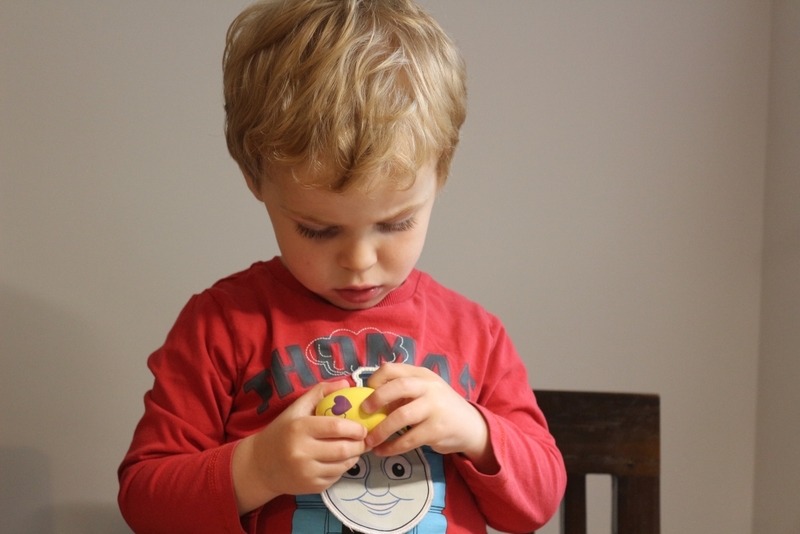 Series 3 eggs are yellow and covered in colourful speckles which indicates where in Hatchtopia your Hatchimals CollEGGtible lives, but the exact contents are still a surprise. What is different about Hatchimals CollEGGtibles season 3? Although the first two seasons were very similar, albeit with new fun characters, this season there is a cute little twist. The season 3 slogan ‘Hatch Friends Forever’ is a bit of a clue! 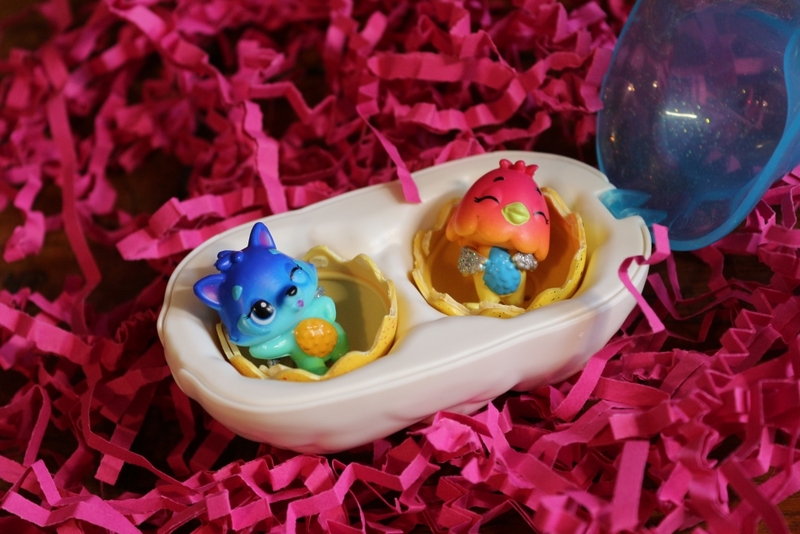 Each of the new Hatchimals CollEGGtibles has a best friend which can be posed together, a “squad” of pals or even a little twin which hatches from the same egg (in the same way as the big Hatchimals Twins). 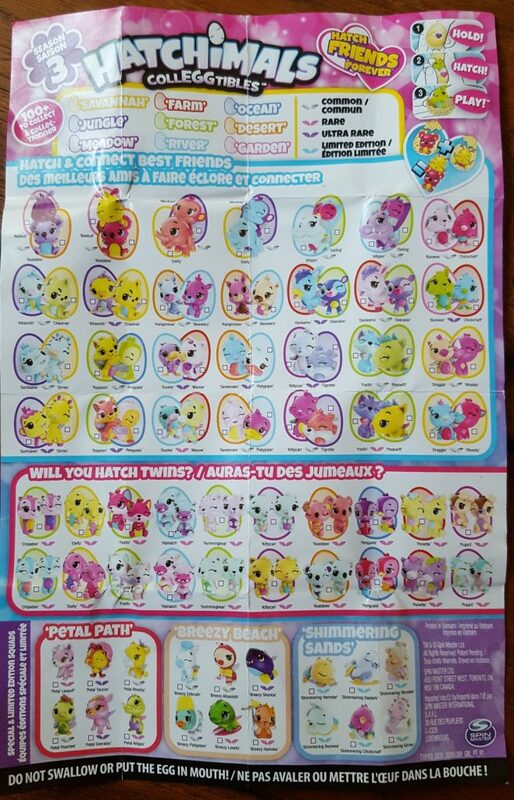 The larger packs contain a list of all the Hatchimals CollEGGtibles (see the collector’s map below) and if they have a best friend, show you how to can pose them together. It also tells you how rare they are; most of the little characters are common but some are rare and some are ultra rare! 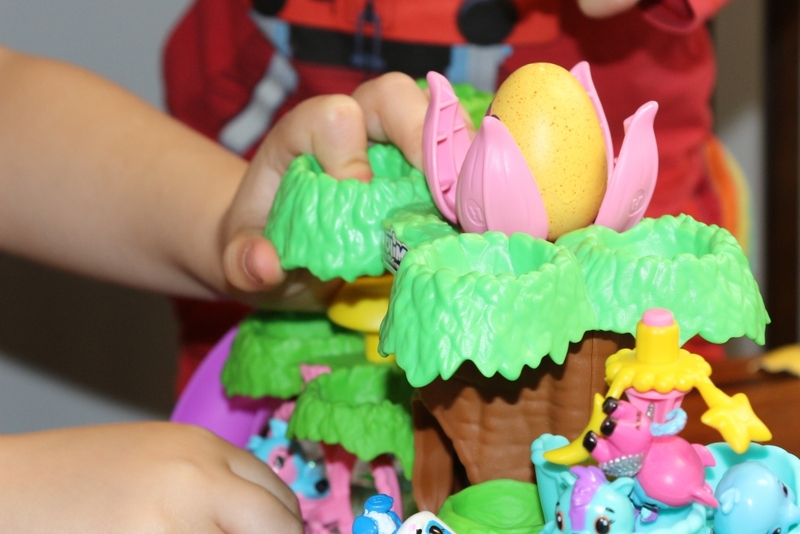 How do you open the Hatchimals CollEGGtibles Season 3 eggs? As with all the previous Hatchimals CollEGGtibles, you hatch the egg by rubbing on the heat-sensitive hearts (there are two rather than one this time) until they change colour, although strictly speaking this isn’t mandatory and might take forever if you leave your kids in charge. Then you push your thumb through to crack it, and remove the shell. Or, if you happen to have the Hatchery Nursery like we do, you can pop it in the top and wind the crank until the egg is cracked for you. 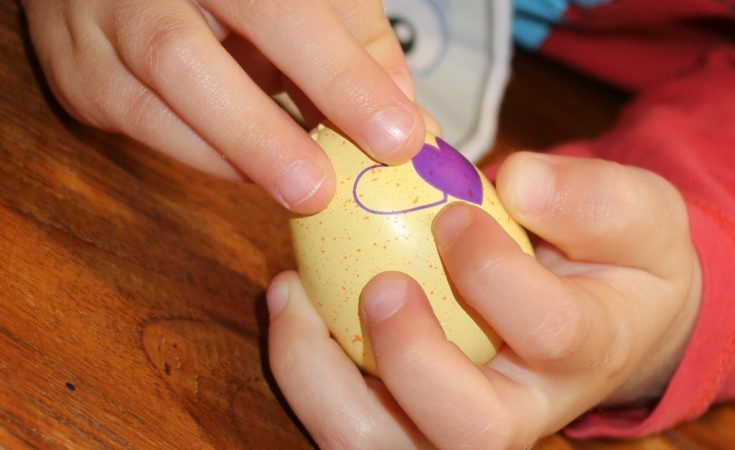 The synthetic egg shell can then be peeled back leaving a little base for your little Hatchimals CollEGGtible character to sit inside. 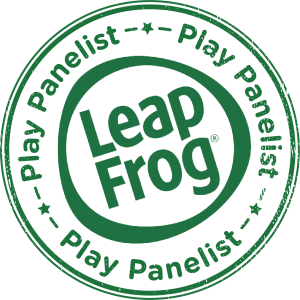 There are over 100 Season 3 CollEGGtibles on the list to collect. 28 pairs of ‘best friends’ (56 total, maths fans), 20 different sets of twins and three different squads each with six limited edition Hatchimals CollEGGtibles. There are also 12 multi coloured Rhythm Rainbow characters to collect. Here is the collector’s map (checklist) for Season 3 Hatchimals CollEGGtibles! We had nine eggs to open in total. 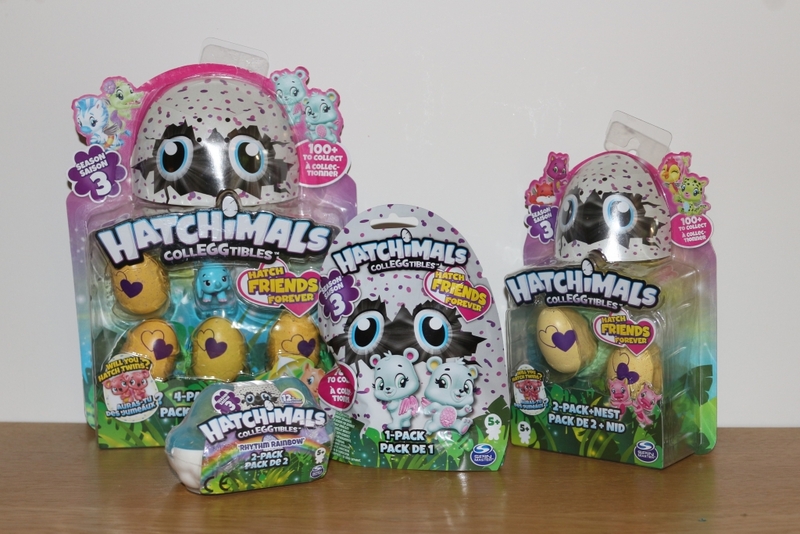 So which Season 3 Hatchimals CollEGGtibles did we get?! 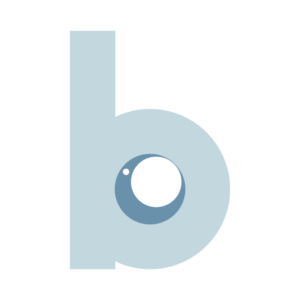 Watch our opening video here! We got not one but two pairs of best friends; Elefly and Monkiwi and an ultra rare Bunwee and Chickchaff! I’ll be honest they weren’t the easiest to pose but we got there in the end. Inside the special cloud egg carton, were two multicoloured Rhythm Rainbow special CollEGGtibles. We also managed to hatch not one but two sets of twins; the Puppits and the Foxfins. They’re smaller than the regular CollEGGtibles and have little bobbly heads which I assume is so they can fit inside the eggs. We also got a cute purple Koalabee. And last but not least, my favourite: this ultra rare Sharkle from the Breezy Beach squad, complete with beach towel. I don’t think we did too badly! Both kids loved the twins, and I was able to tell with a shake of each egg which ones contained them so they got a pair each. It was jolly good luck to get two sets of best friends too! There is also a Hatchimals App which you can get for FREE through the appstore. You can collect and care for your Hatchimals, play minigames and watch webisodes whilst being subjected to an insanely catchy tune which will infiltrate your brain and never leave. 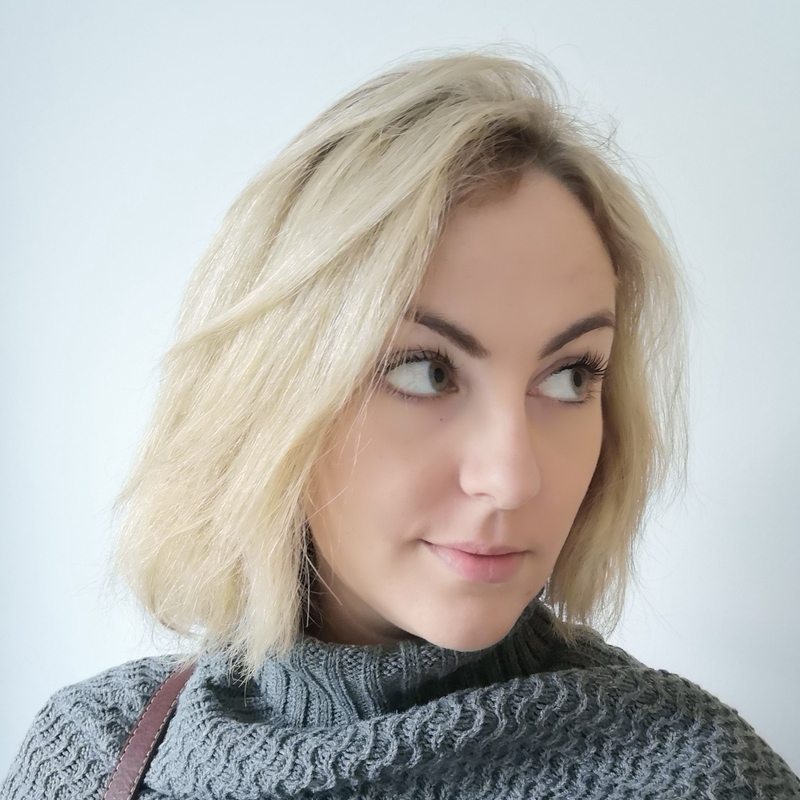 My kids love the app, and thankfully there are now new episodes available (although the tune is still as annoying!). 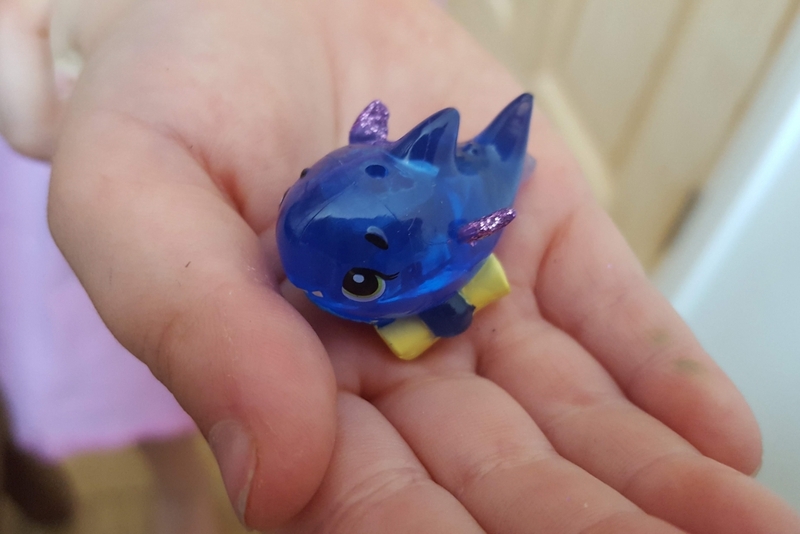 Hatchimals CollEGGtibles are for children aged 5+ and you can buy them from most good toy shops and from Amazon using the affiliate links below. 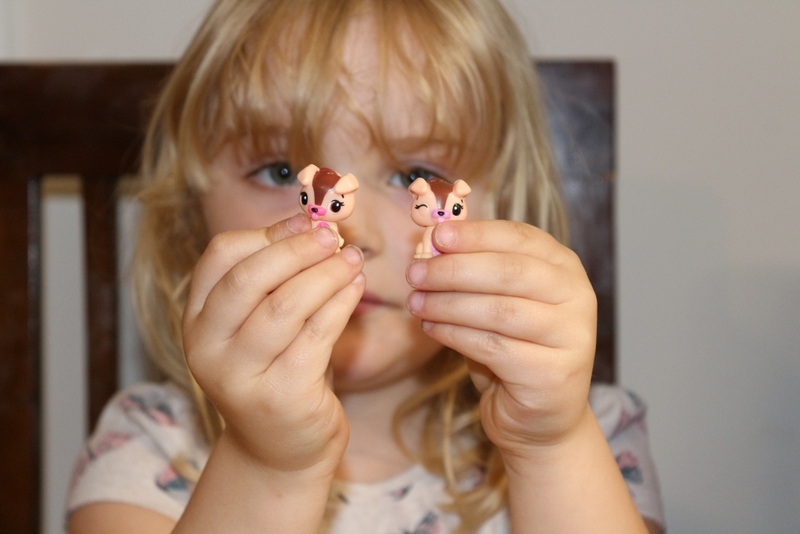 These Hatchimals CollEGGtibles Season 3 packets were sent to us free of charge for the purposes of this review, but all opinions are mine. Find out more at www.hatchimals.com.